Are you always looking forward to living in a clutter-free home? Well, you’re not alone because everyone dreams about that too. All of you out there can have a clutter-free home for yourself. Unfortunately, for individuals living in an environment where clutter is all over, that statement may seem hard to believe. According to experts, all you need is the right attitude, some tools, elbow grease and you’re ready for the mission. Without saying much, here are some DIY projects for a clutter-free home that you should have at your fingertips. Over the past few decades, technology has been invading people’s lives from every corner. Currently, there is plenty you can do within a day as compared to many years ago. The internet, for example, has made office work fancy. Who thought it would come a time when you could carry on with your office work at the comfort of your home? Well, remote offices are here and that’s why almost every home has an office or at least a desk, chair and computer placed in a strategic position. Home offices are cool as they allow one to work in the comfort of their houses and close to their family. However, the same offices can leave your home messy if not kept in order. To prevent the mess, you can design a desk organizer using an old piece of wood. The wooden desk organizer can be used to store items such as pens, scissors, pencils, rulers, thumbtacks, and your phone among many other items you need within your arms reach. You can check out various YouTube tutorials to come up with a design that suits your taste and needs. Today, it’s rare to find a house without some wine because drinking it is fun. Not only the fun part of it, but also wine is known to bring many health benefits and happiness. However, this precious drink can leave your house disorderly. Imagine the number of wine bottles you will have scattered in your house. Of course, they are many, and you can eliminate this mess by coming up with a simple wine rack. A wine rack helps organize the wines in a decent manner. Most of these wine racks are easy to make as long as you have the tools needed. 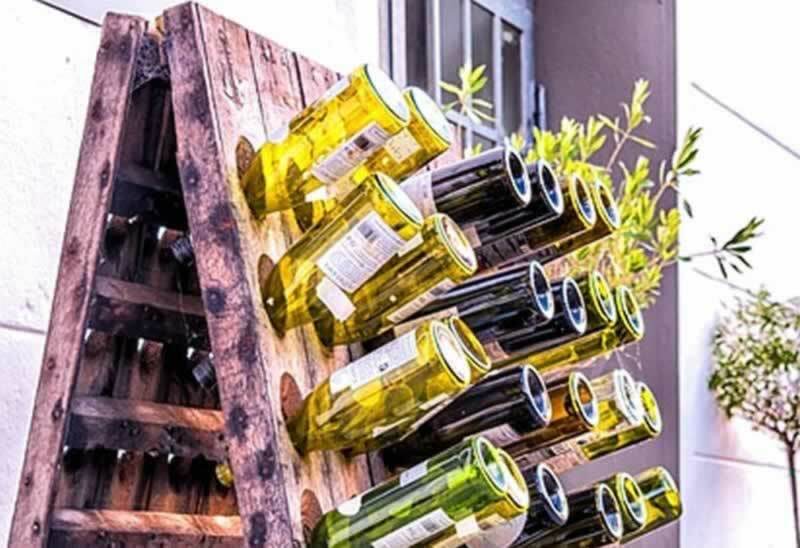 For example, you can design a simple wooden rack based on the number of wine bottles you intend to stock. You can also go for a copper and leather rack if you’re looking for a modern twist. Such designs never go wrong, especially, if you want to show off your love for décor, as well as, wine. Bins are the key towards a clean home and you should never ignore their use. It’s advisable to have them stacked at locations where you need them. According to dumpster rental, bins are lifesavers as they contain the daily clutter in a home. Besides, they ensure that the clutter, especially kitchen waste, is dumped in a proper manner. Therefore, you shouldn’t hesitate to acquire enough bins. Most people prefer the opaque tubs which are ok as they look neater. However, you can go ahead and label them neatly to avoid confusing your visitors. Everyone likes looking nice in a specific pair of shoe whether it’s official or casual wear. But, you must know that the shoes you wear are among the leading causes of a disorganized home. Nobody enjoys tripping over sneakers, but the scenario is common. This mess can be cleared by coming up with a simple bench or shoe rack to hold the shoes in an organized position. With the right tools, you can come up with a simple shoe rack to fit near your entry. You can check online for tutorials on how to design a decent shoe rack. Wooden shoe racks, especially, never go wrong for those love décor. When it comes to achieving a neat home, an organizing box or container is the first thing that should come into your mind. These items play a crucial role in ensuring that everything is kept in an organized manner. Therefore, you must ensure that you have got the containers in your kitchen, especially. It’s advisable to label the containers clearly to prevent confusions that may see you place your kitchen stuff in the wrong container. Currently, there are different types of organizing boxes and containers designed to get your house in order. 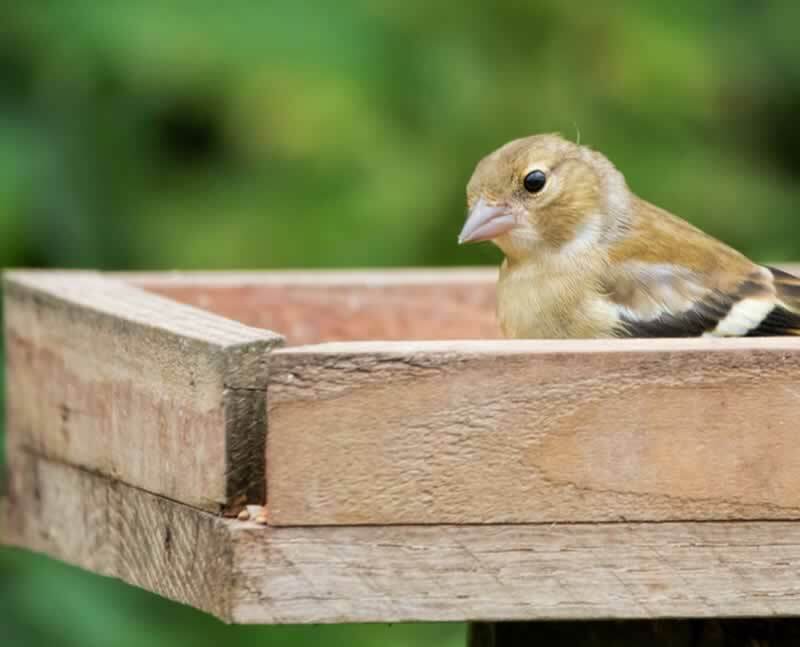 However, the wide selection shouldn’t tempt you to buy every type of box or container that you come across. 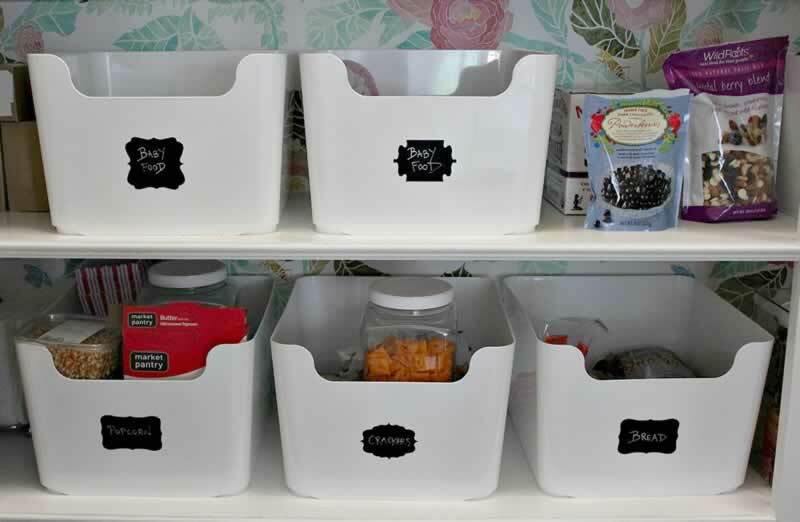 You should have in mind that these organizing products can disorder your home. Therefore, you must shop with forethought and keep the number in check. That’s, always go for what you’ll use and not what appeals your eyes. More often than not, you may be tempted to shop for housewares because they look fancy and efficient. However, before shopping for such an item, you need to first evaluate if you really need the item in your house. It’s advisable to shop for housewares that match your family. The same should apply to the groceries. You shouldn’t go picking items as if you host fancy parties and barbecues every week. Instead, go for a small amount that is enough for your family. This tactic helps clear the mess in your house as unnecessary foods and housewares are among the leading causes of a cluttered house. Many are times you’ll have items you no longer use scattered around. When it comes to clothes, for example, there will always be that dress or shirt you used to love, but it no longer fits you. These old clothes among other unused items are among the leading causes of a messy home. If you’re looking forward to a clutter-free home, your first step should be to do away with those items you no longer use. The items may include toys, furniture, and even electronics. The idea here is to do away with any item that fills your home unnecessarily. You can make it a habit to give out those items you no longer use regularly. Out there, that item you no longer use can be of great help to someone. More often than not, you may view a clutter-free home as a dream hard to achieve. The truth is, with the right tools and attitude you can all live in an organized home. In this article, there are seven DIY projects that you can incorporate into your schedule to clear the mess in your home.